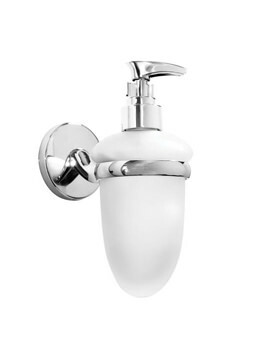 Well-chosen accessories not only make bathrooms look warm and inviting, but also makes a bathroom a functional room. 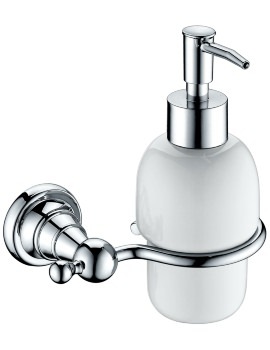 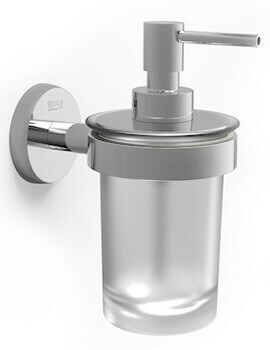 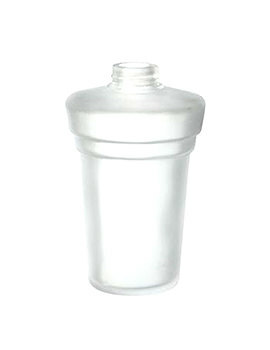 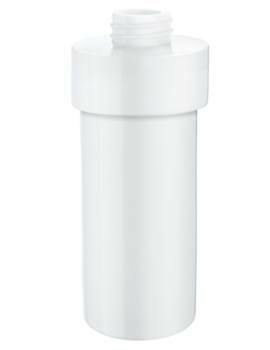 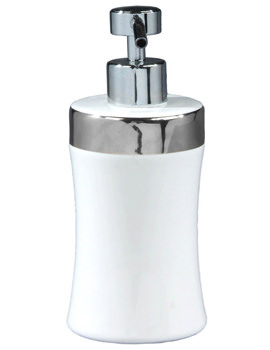 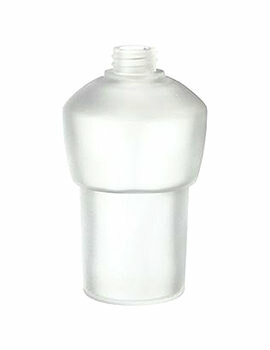 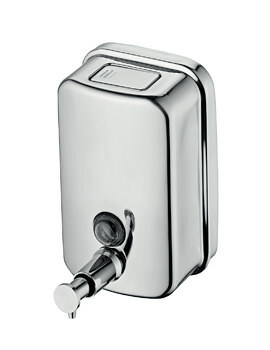 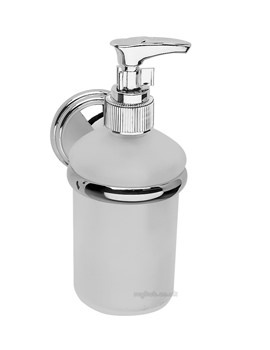 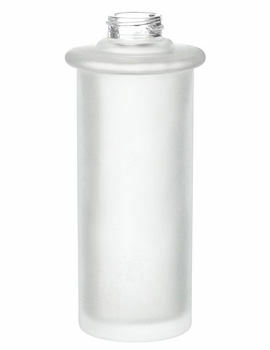 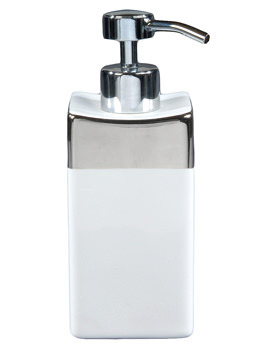 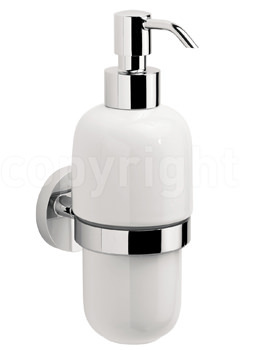 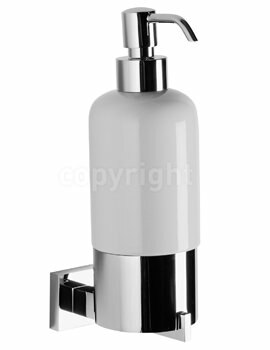 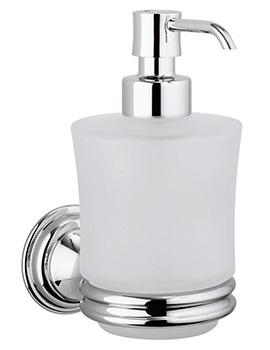 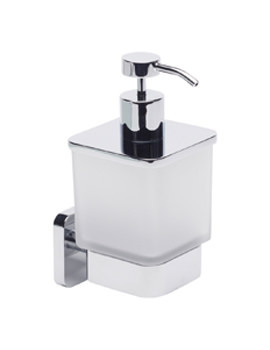 A liquid soap dispenser removes the need for soap trays or dishes. 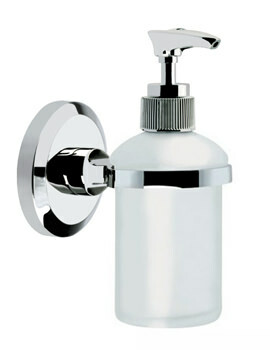 It also eliminates the sticky mess left behind by bars of soap that can spoil the look of an attractive bathroom, by a simple pump-action. 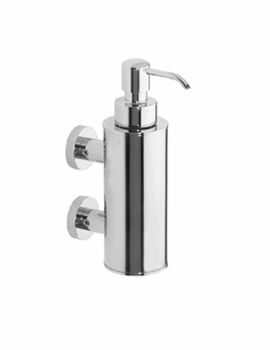 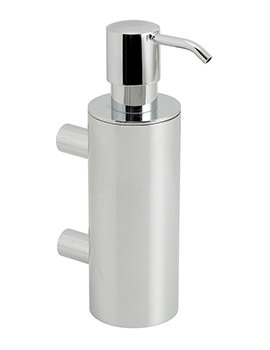 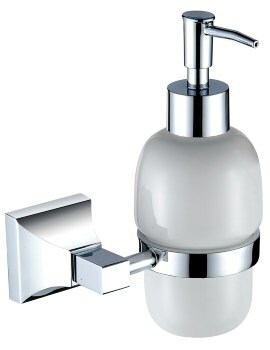 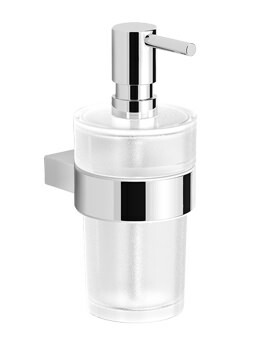 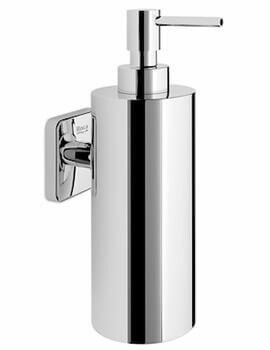 At AQVA, we have displayed modern dispensers, which will add a ‘wow’ factor and enhanced functionality to your bathroom . 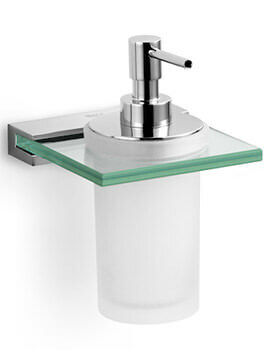 These vibrant pieces bring you the latest trends in bathroom accessories. 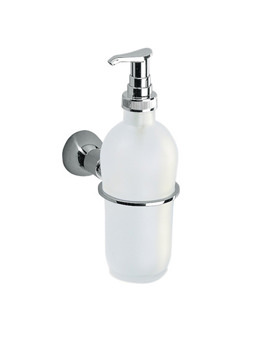 Make your bathroom bold and stylish by adding this functional accessory.